In a particularly hot summer should know the keys to use the air conditioning most efficiently. These devices only account for 1% of the usual electricity consumption of homes throughout the year (in a household with an average consumption of 4,000 kilowatt hours a year, the refrigerator, for example, is 18%), but during the summer months If you do not know how to use it properly, it can cause more than one dislike in the already high electricity bill. As there is a misuse of heating during the winter, in the summer months many users usually set the thermostat at an excessively low temperature, with the false belief that this will cool the house earlier. Others often waste refrigerated air by leaving doors or windows open. To use air conditioning is not a prohibitive practice when the heat tightens and more essential is for the home, here are some keys to save and reduce your consumption. If you still do not have air conditioning, to find the less power consumption air conditioner, you should look at the energy label. This label obeys a European directive that obliges sellers to include this certificate in most of the household appliances. The labels have a common part and another in which the characteristics of the model appear. To know the energy efficiency of the device, you must observe the first of them, in which, along with the brand and the denomination, there is a letter and a color code. The letter A and the green color refer to the most efficient equipment, while the color red and the letter G, at least. It agrees, therefore, that at the moment of buying one of these products opt for those that have an A on their label. It is estimated that, in the case of class G appliances, the consumption can be three times higher than that of the most efficient ones. If your home does not have a centralized air conditioning system, the most efficient of the existing, you must choose between the two models available on the market: the compact ones (those that are usually coupled to the windows and have the condenser and air evaporator in a single structure) and split models, in which the condenser occupies a unit that must be placed outside the house and connected to the indoor evaporator. The latter requires more space, but also ensures, with equal power, greater capacity. There are also small transportable models, but having smaller condensers and evaporators are less efficient. It is preferable that both indoor and outdoor units are located in such a way that the sun gives them as little as possible, are not close to other devices that give off heat and have good air circulation. 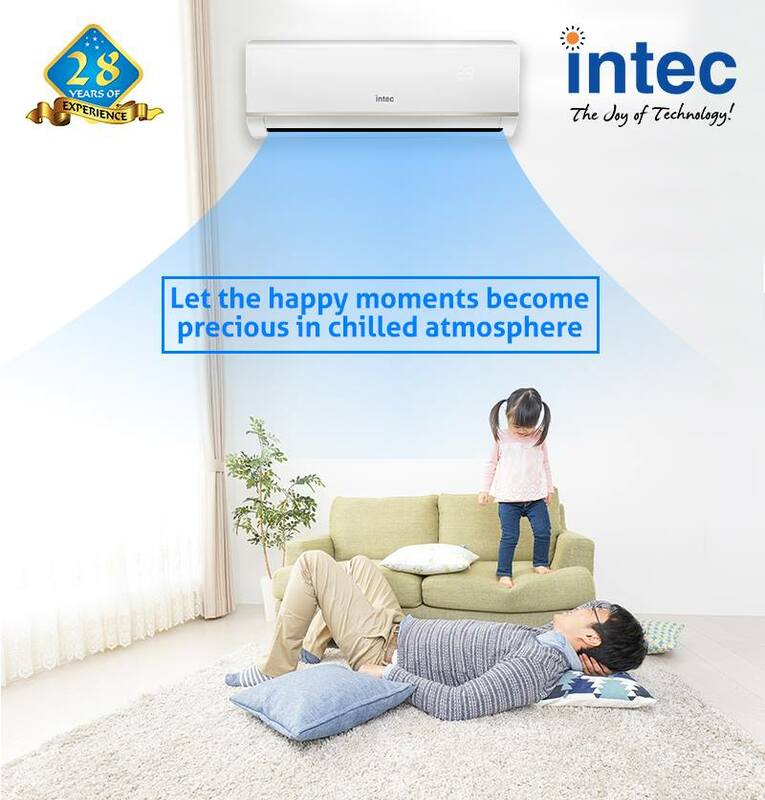 The air conditioner manufacturer companies in India recommends that if these units are on a roof, they should be covered in some way so that they are in the shade. This is one of the factors that most influence the consumption of the device. Not to set the temperature lower on the thermostat will cool the room earlier. The only thing that is achieved with this is a greater expense. Previous Article How to clean a led TV screen safely?